Only with optimal bonding you can enjoy your nail design even weeks later. Therefore discover high-quality bonding gels, bonders and primers in our online store, which are compatible with all our gels. Here we explain how you can achieve a perfect result with these primer gels even in case of adhesion problems. 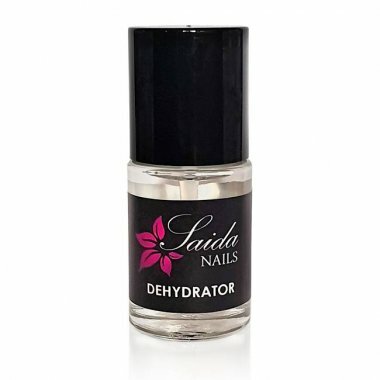 In order for our bonding gels to work optimally, you should start with Dehydrator for very moist or greasy nails. 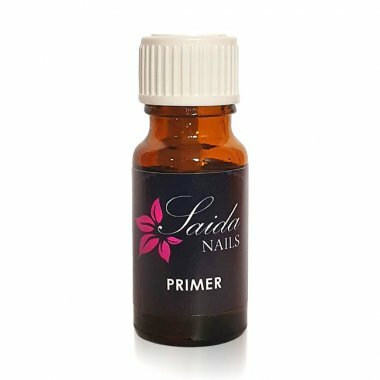 For an even better bond you can use our Primer or bonder. Both products dry in air within a few seconds, so that you can continue working with the UV bonder immediately and without intermediate cleaning. For hands that may be allergic to the acid contained in any primer, you can alternatively use our acid-free UV bonder. Start directly with the UV bonder after using the dehydrator. The bonder ensures the best possible bond between the gel and the nails. Finally, you can apply the bonding gel without intermediate cleaning. Apply a thin layer of the gel to the nails. After a curing time of 120 seconds, you can finally begin with the nail modelling. Whether bonding gels, primers or bonders - quality is important to us. That is why we manufacture our priming gels in Germany according to the strict specifications of the European Regulation on Cosmetic Products (German 'KVO'). Our products are free of carcinogenic substances and you can be sure: In the development of our products we refrain from animal testing. In addition to high-quality products, we also want to convince you with the best customer service. 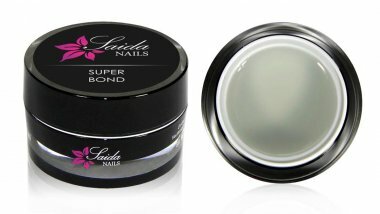 Therefore our bonding gels, primers and bonders are available at top prices. Have fun with your order!